Hi, I'm a product designer at Eventbrite. I like to solve complicated problems and have fun with pixels and doodles. Contact me if you want to collaborate on fun projects! I enjoy designing scalable, reusable and accessible solutions for all, assisting users to grow and be creative. I take pride in solving complicated problems and presenting the solution in a simple, delightful way. 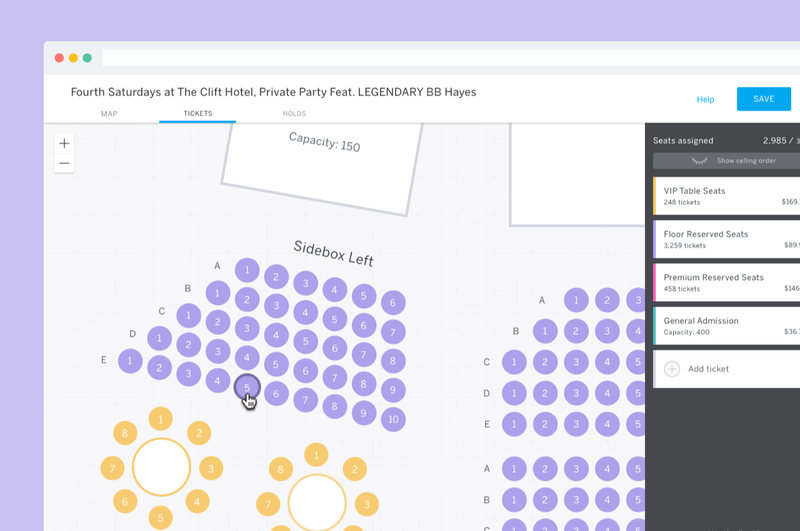 Eventbrite's self-service ecosystem that empowers event organizers to create venue maps of their own, and let event attendees pick their own seats. 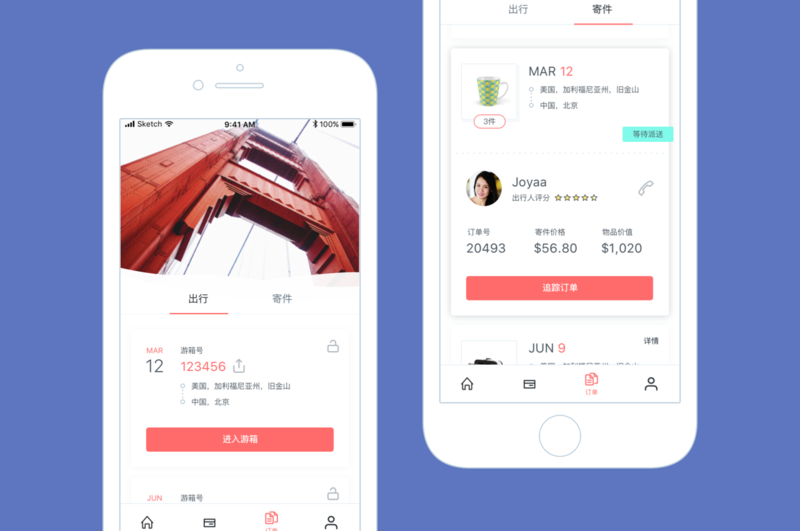 A platform that lets travelers help each other by delivering items on their way to the destination. 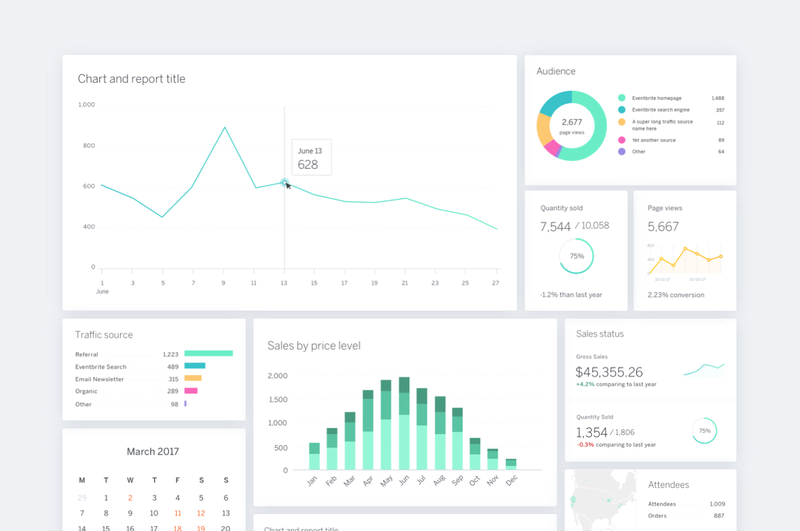 An open source reusable charting library based on D3.js that allows easy, intuitive use of charts and components. 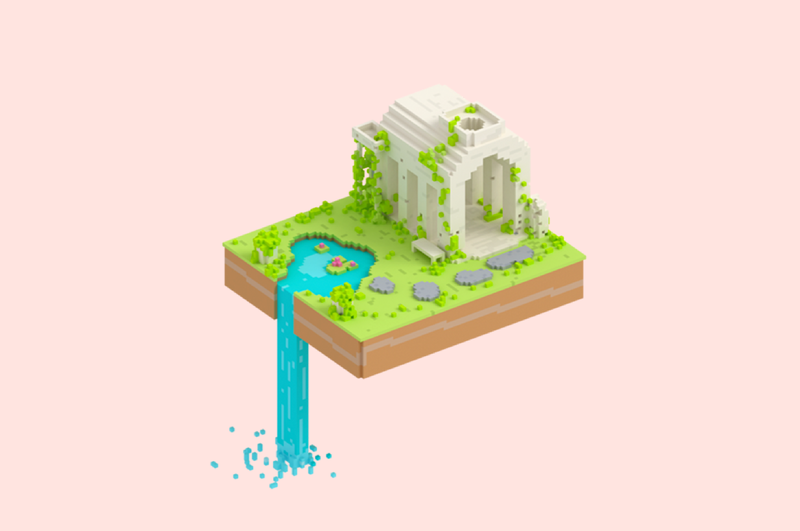 I make voxels to meditate. 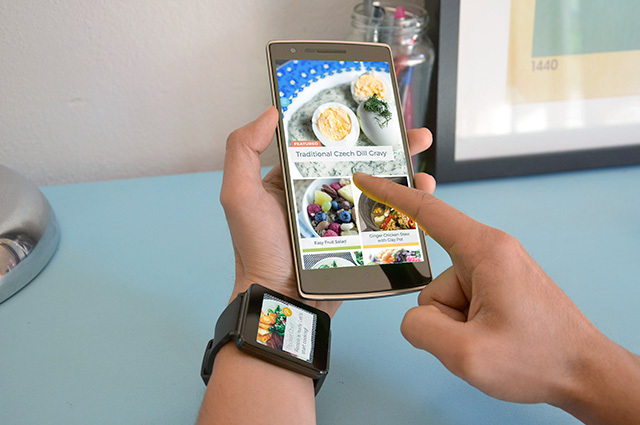 Exploring a new way of cooking through interactions between smartphone and Android Wear. 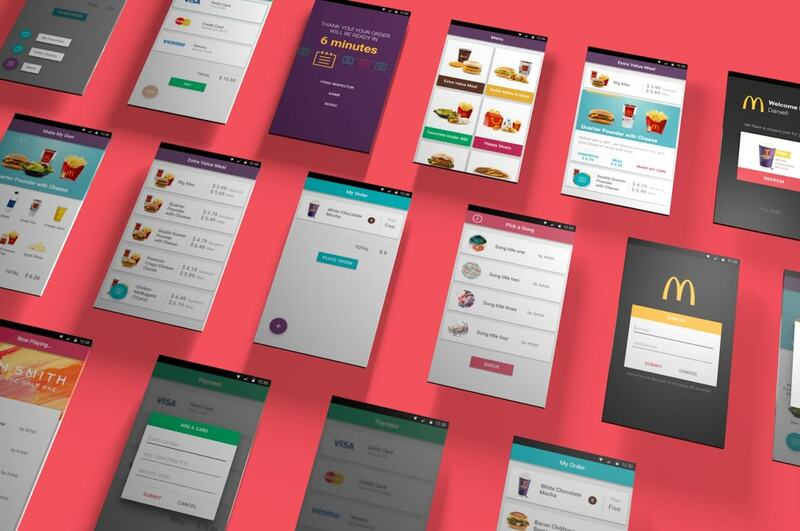 A project that aims to reduce waiting time in queue at McDonald’s, and to make waiting more enjoyable.